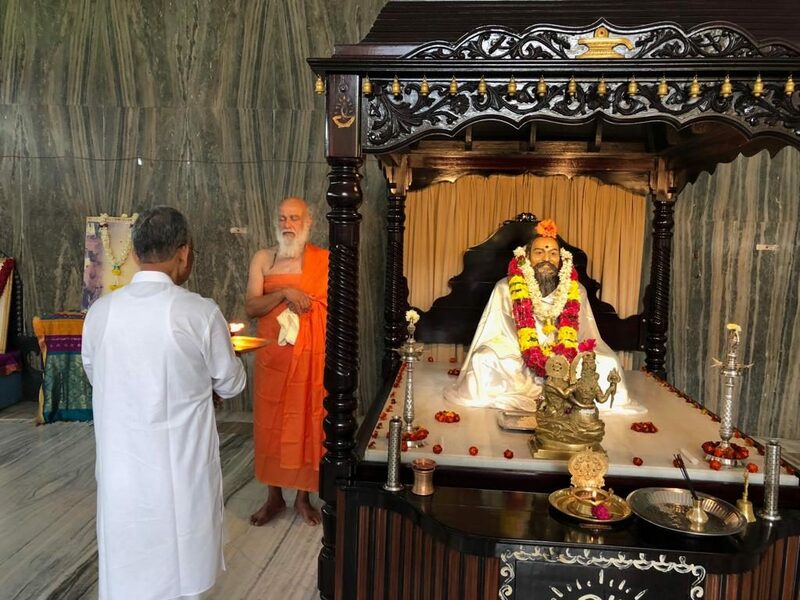 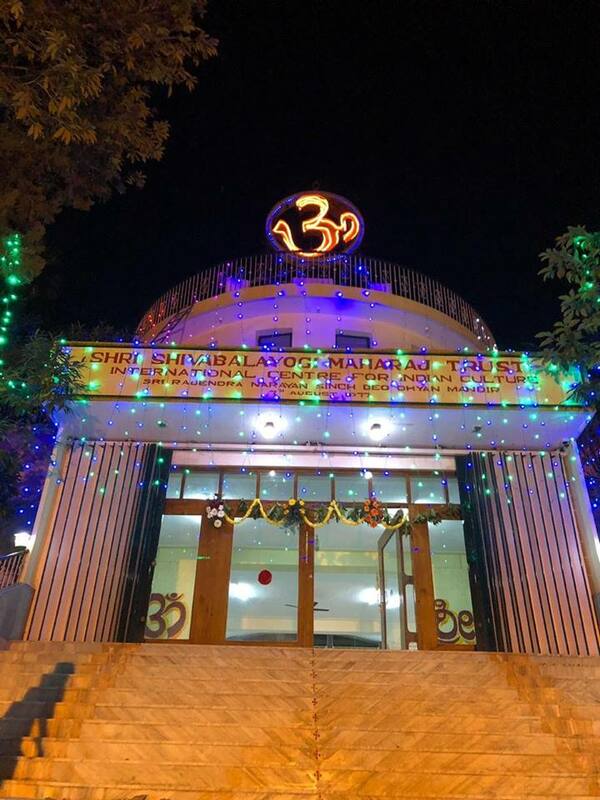 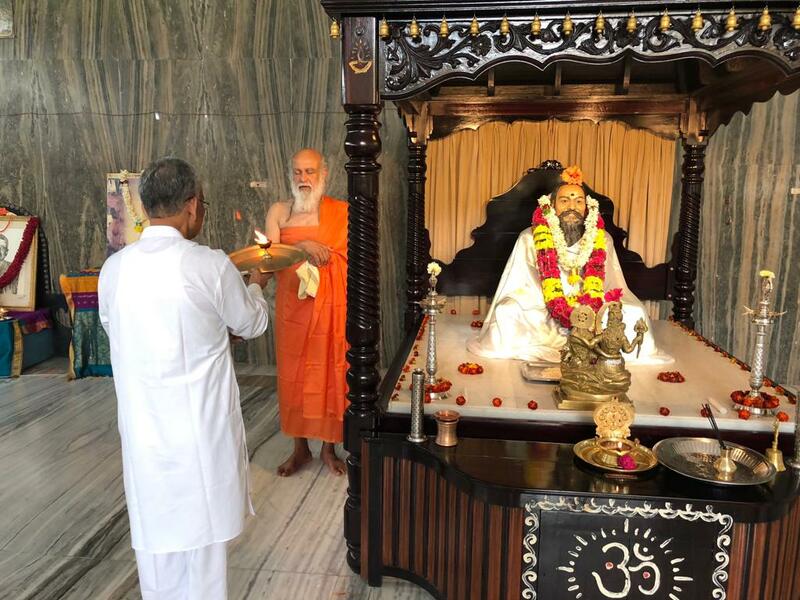 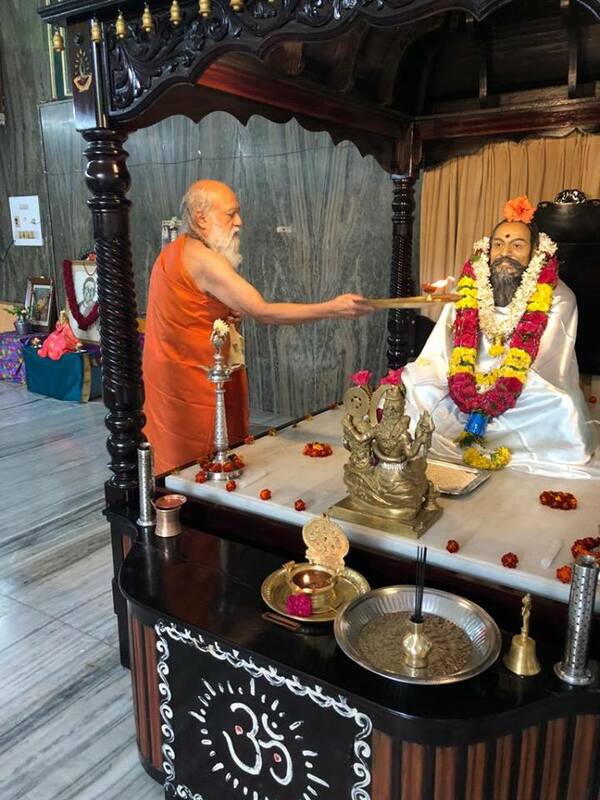 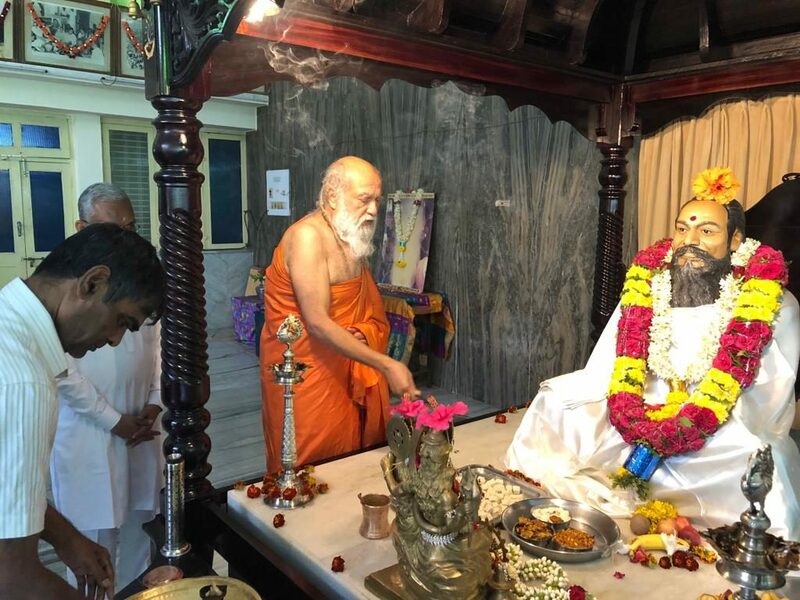 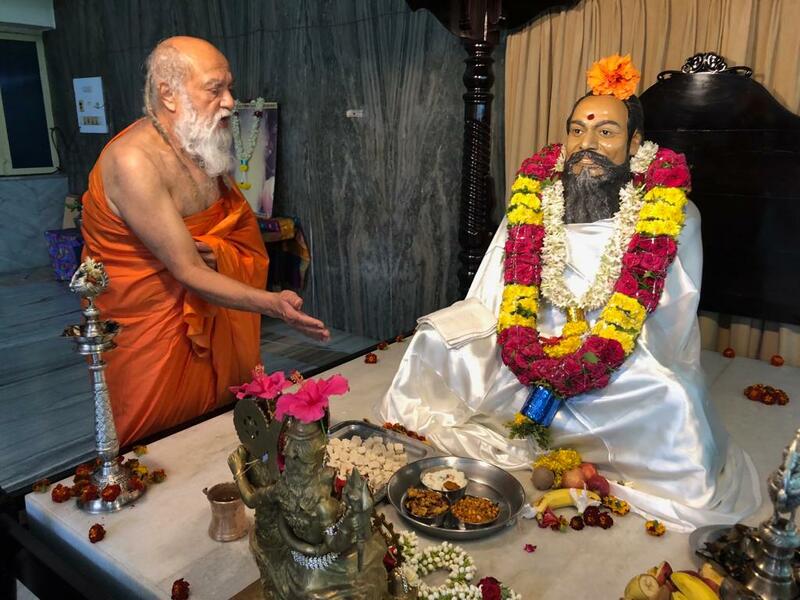 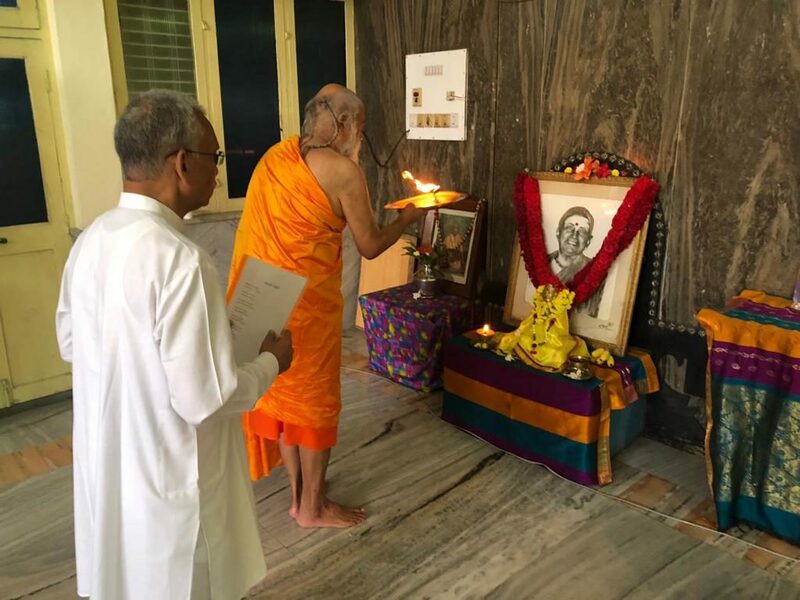 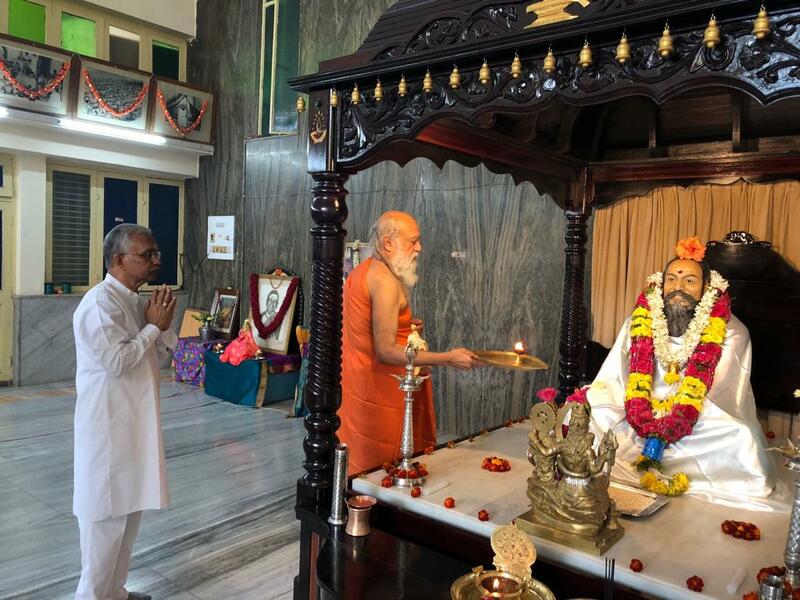 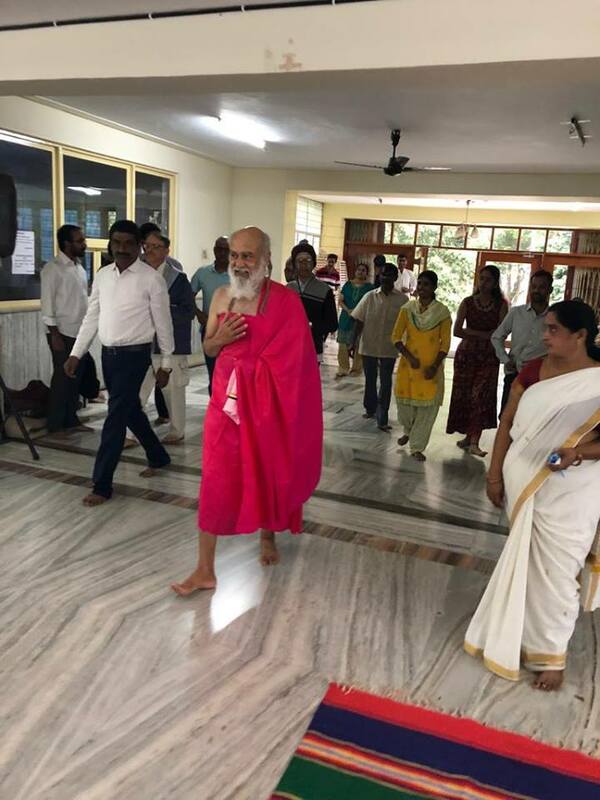 Shri Swamiji’s 84th Birthday celebrations at Bengaluru JP Nagar Ashram. 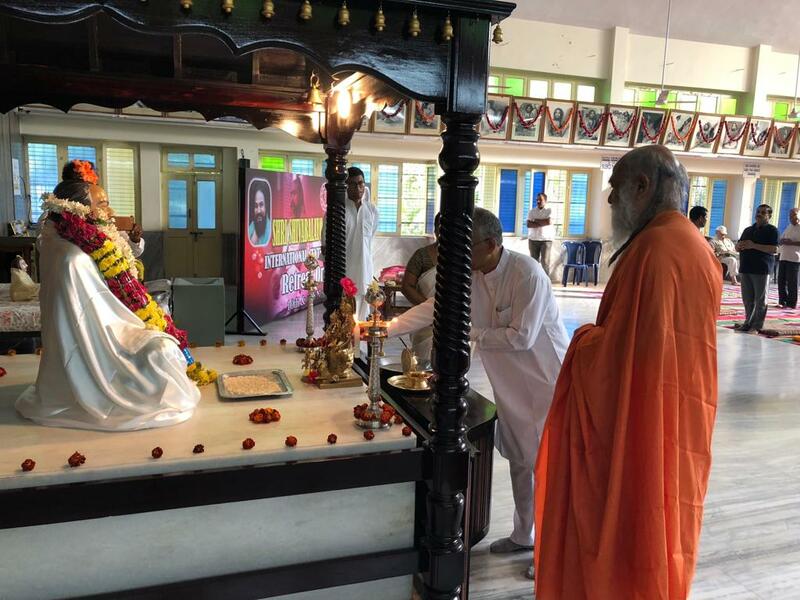 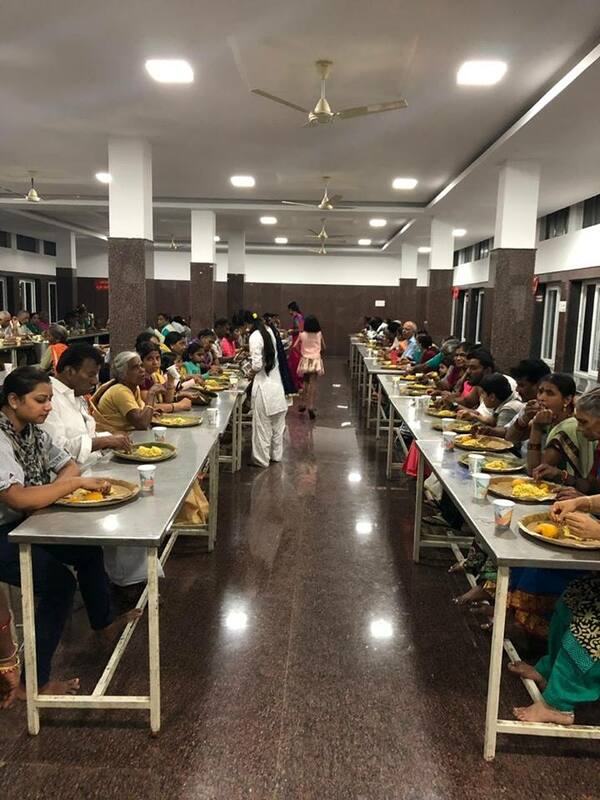 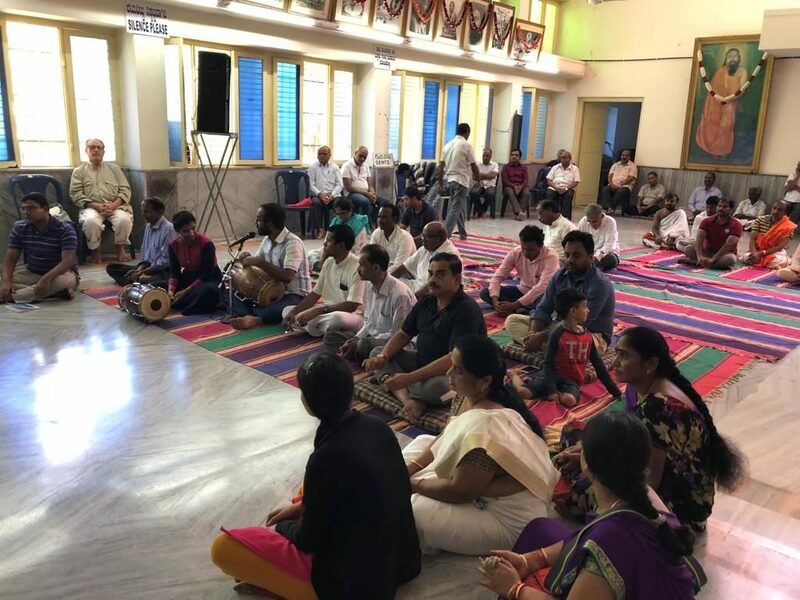 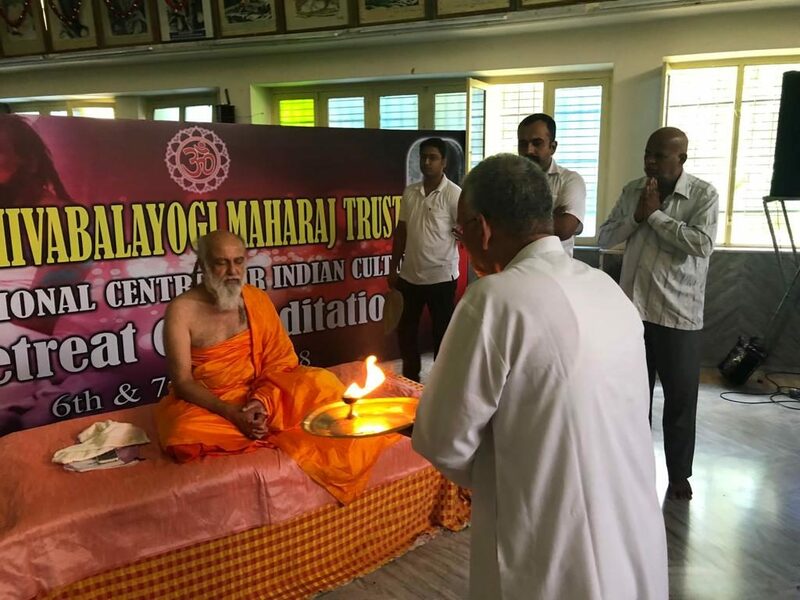 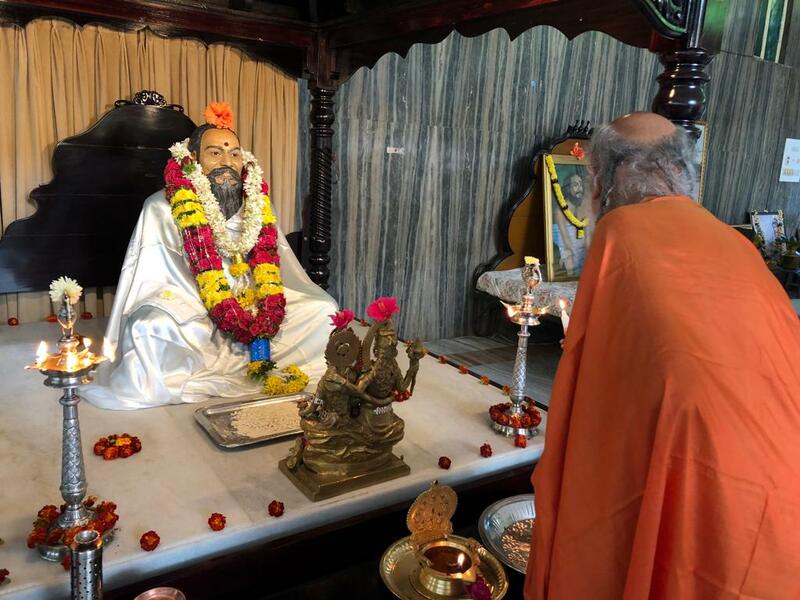 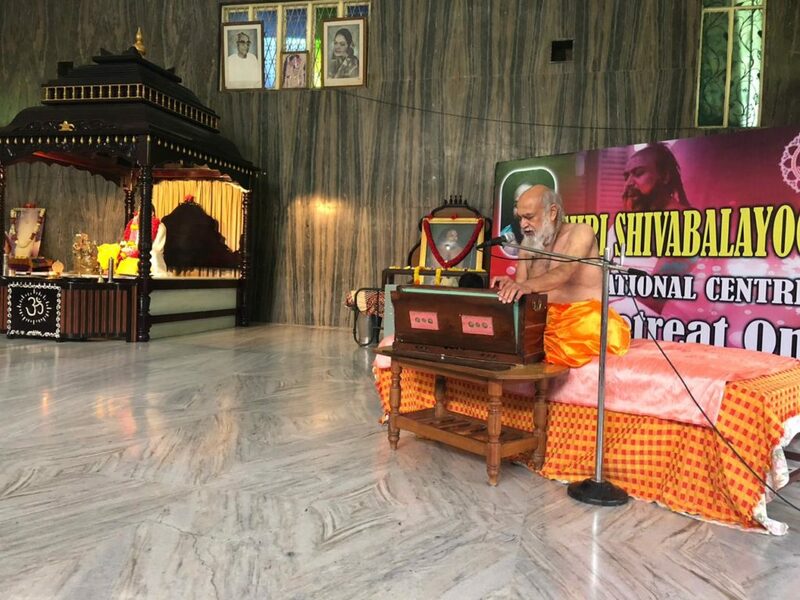 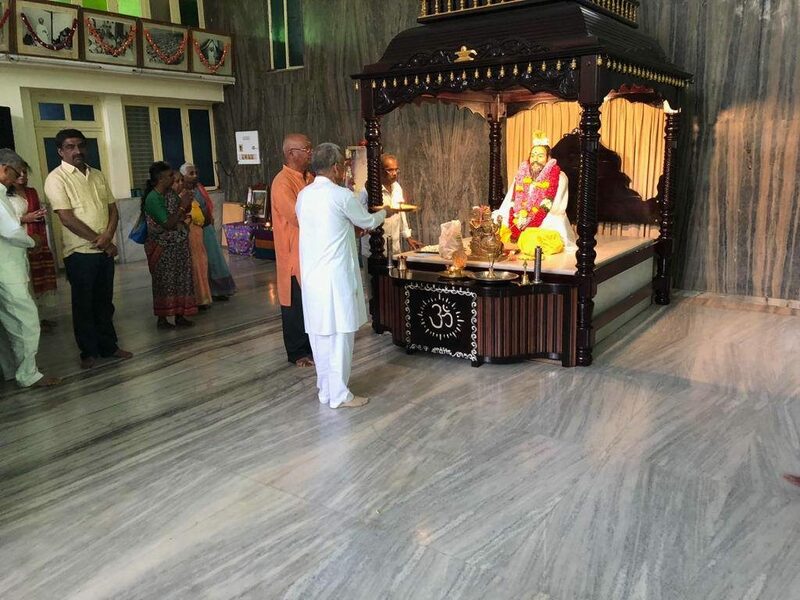 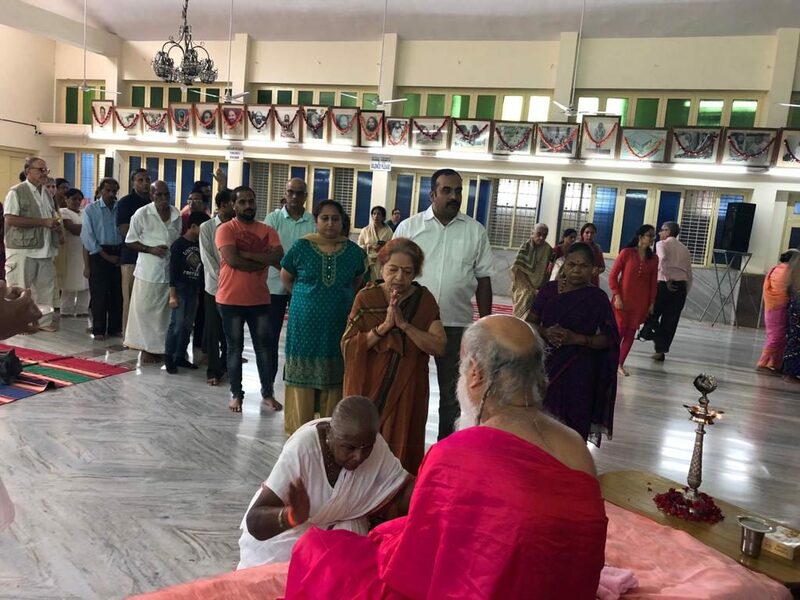 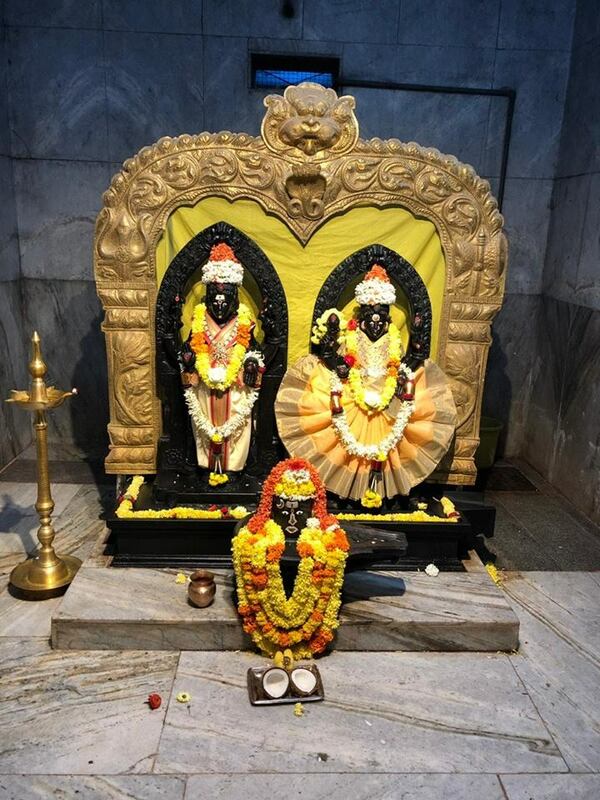 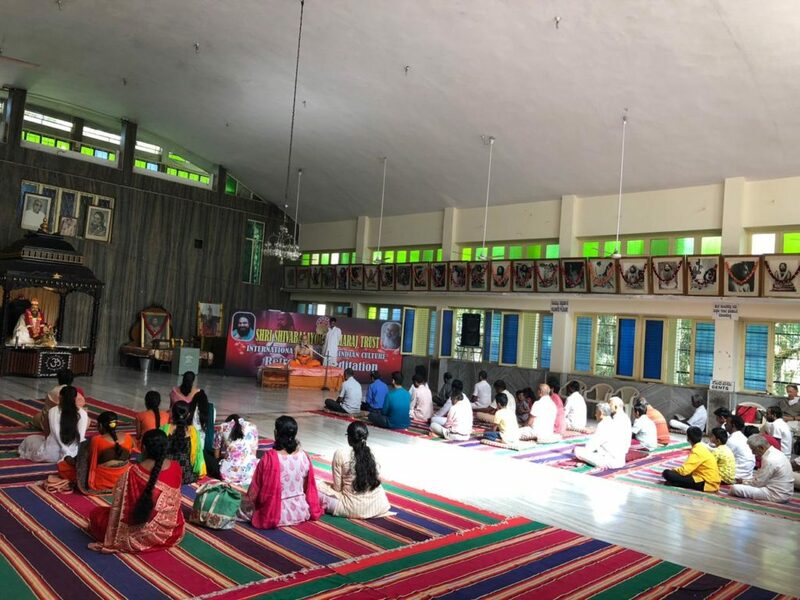 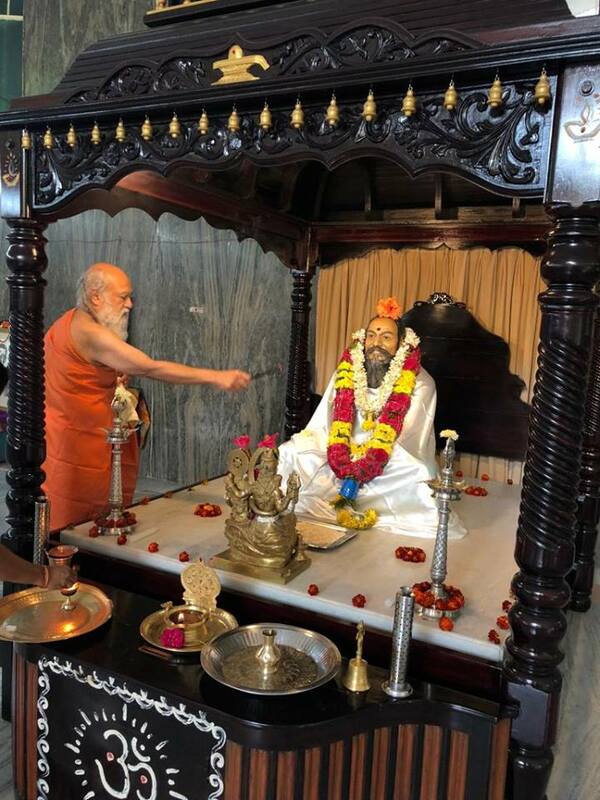 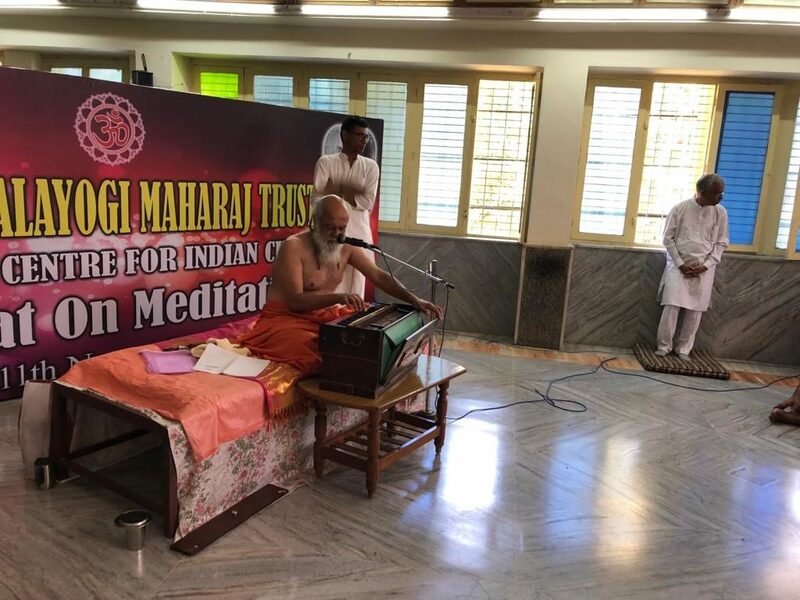 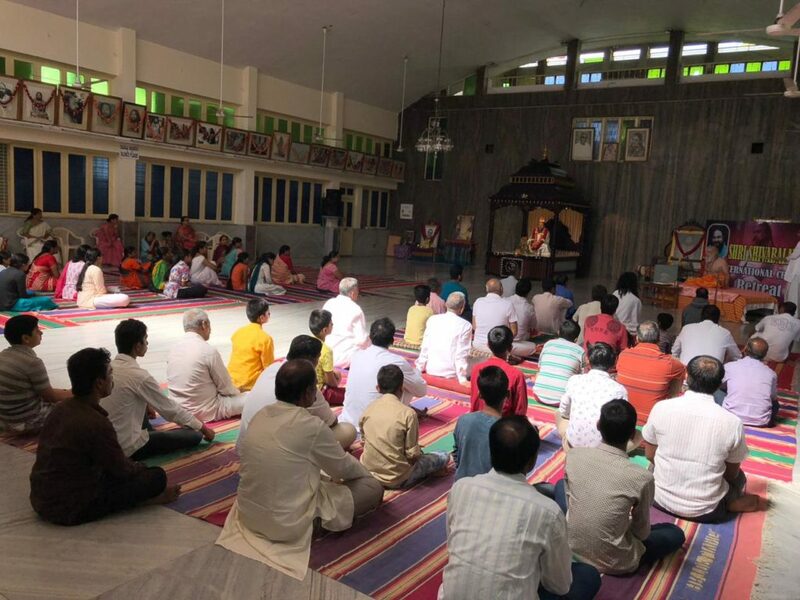 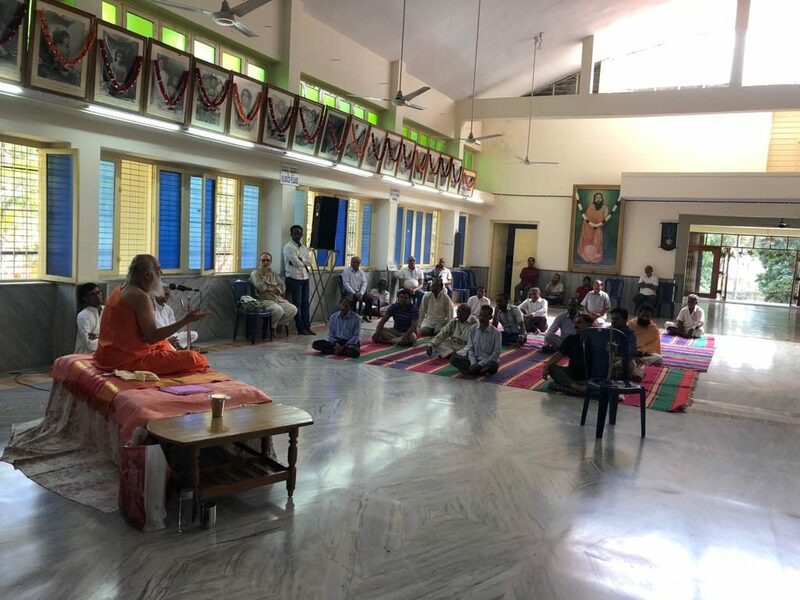 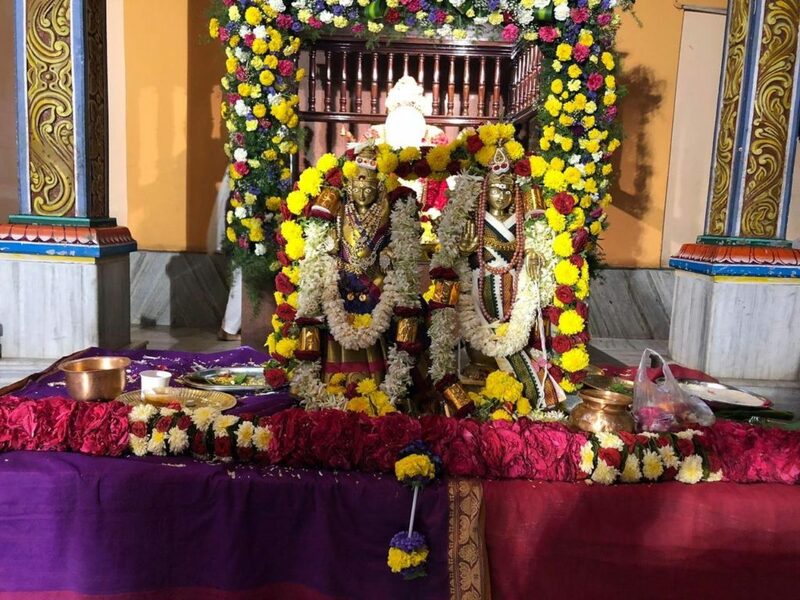 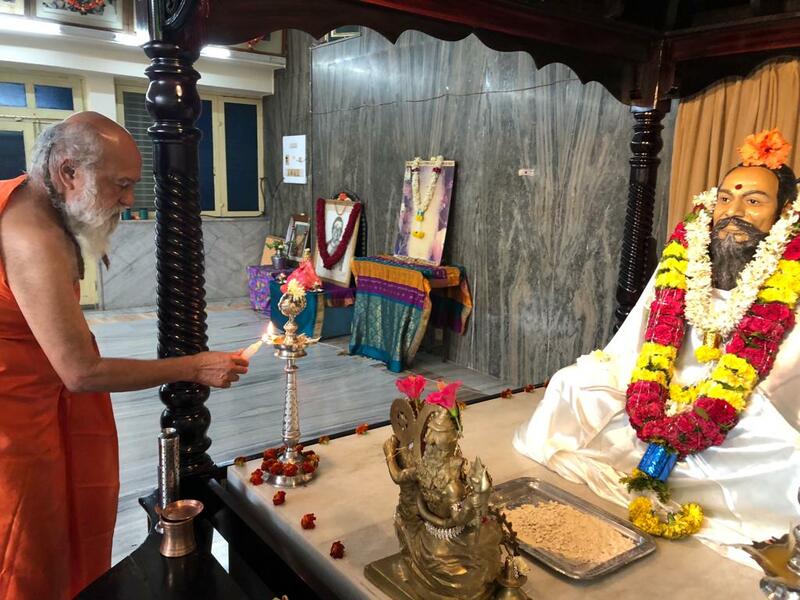 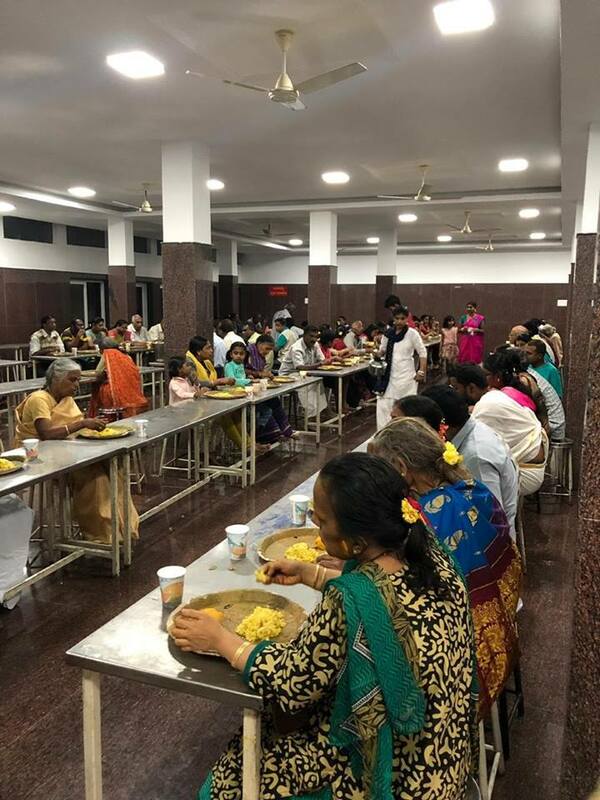 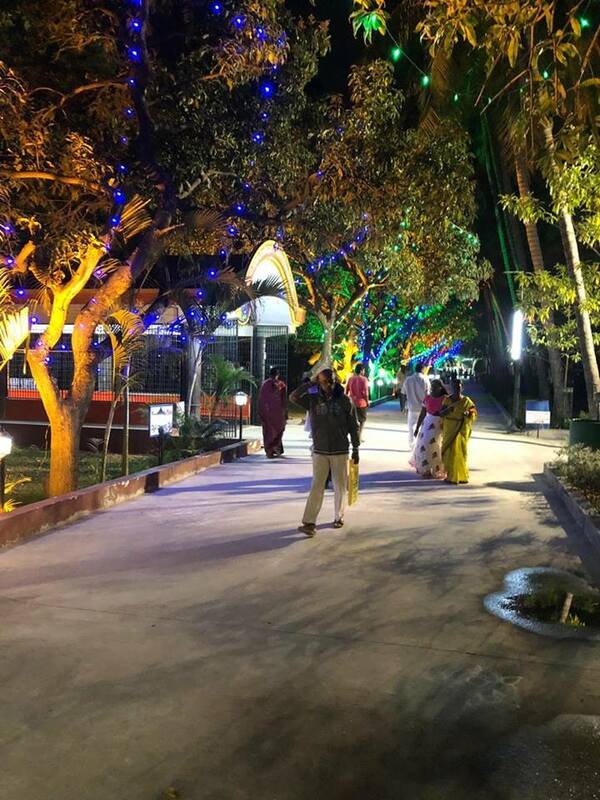 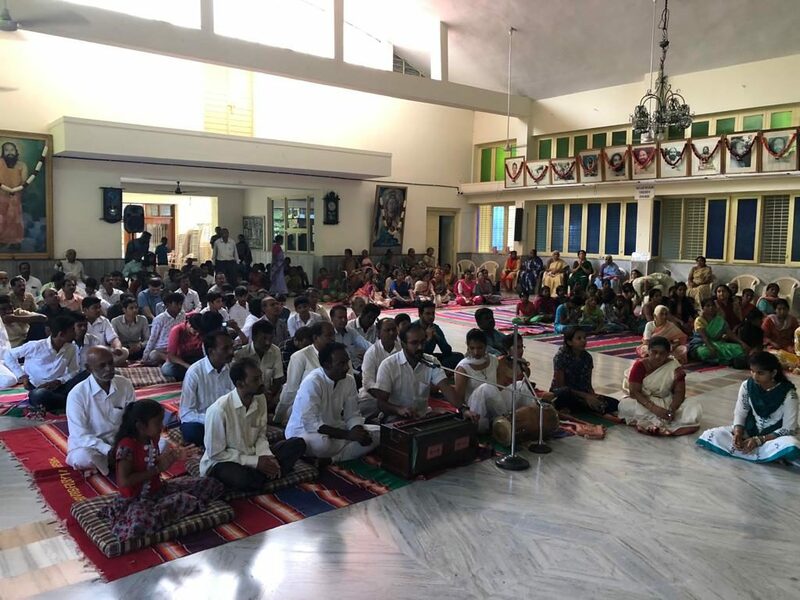 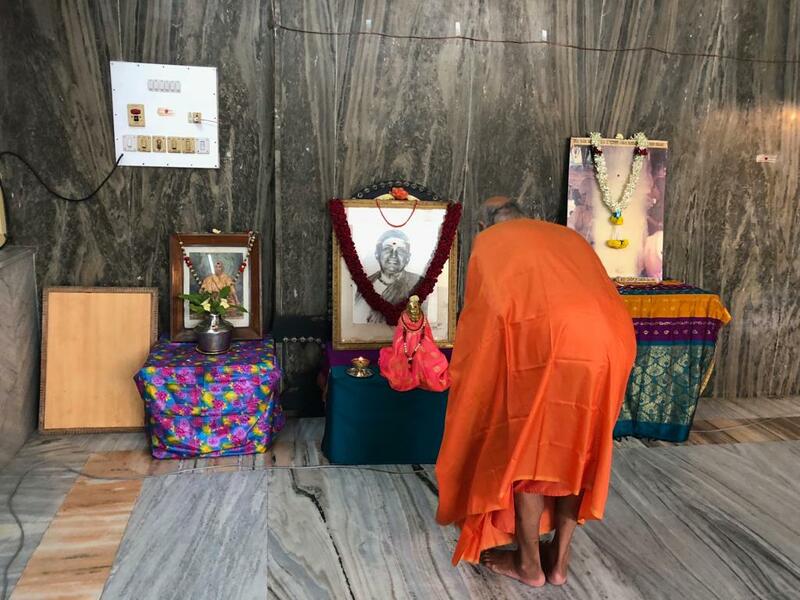 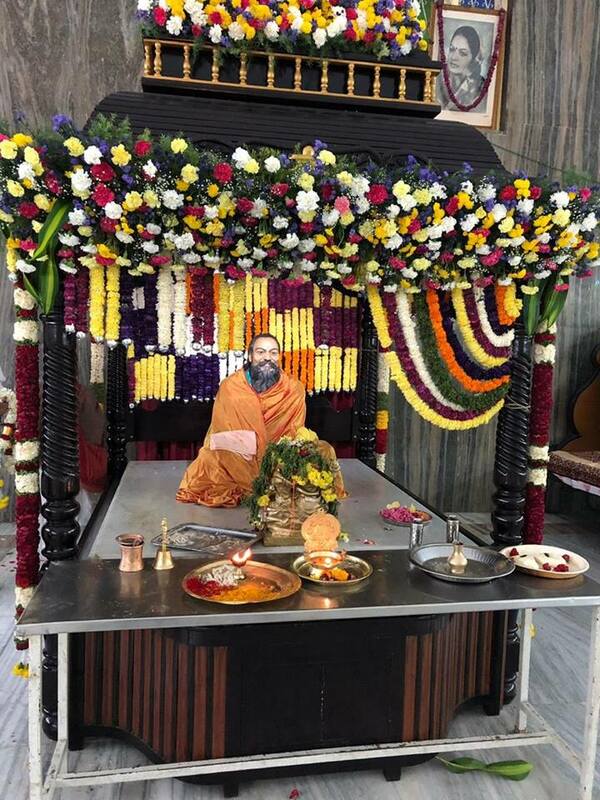 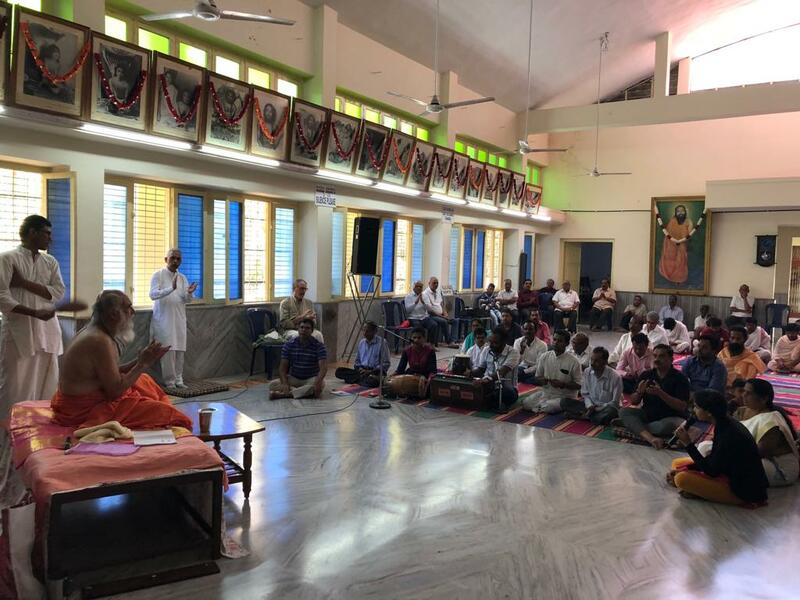 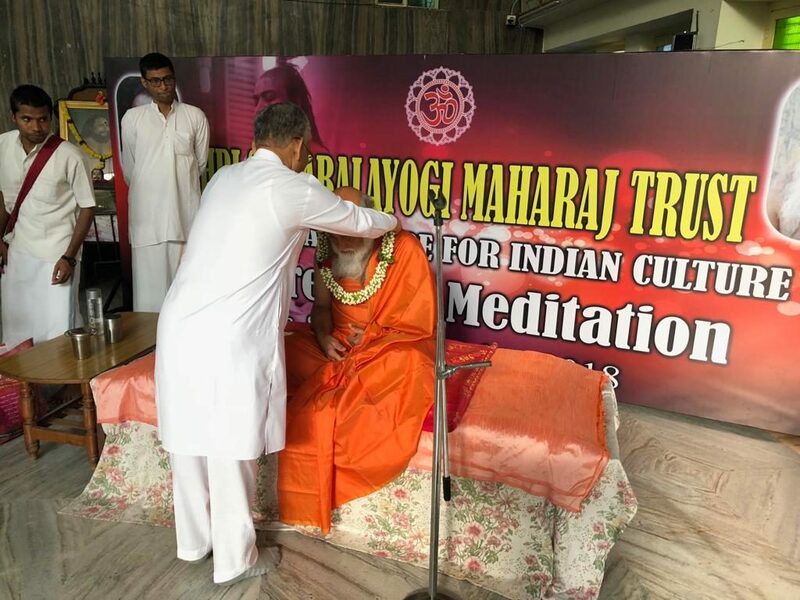 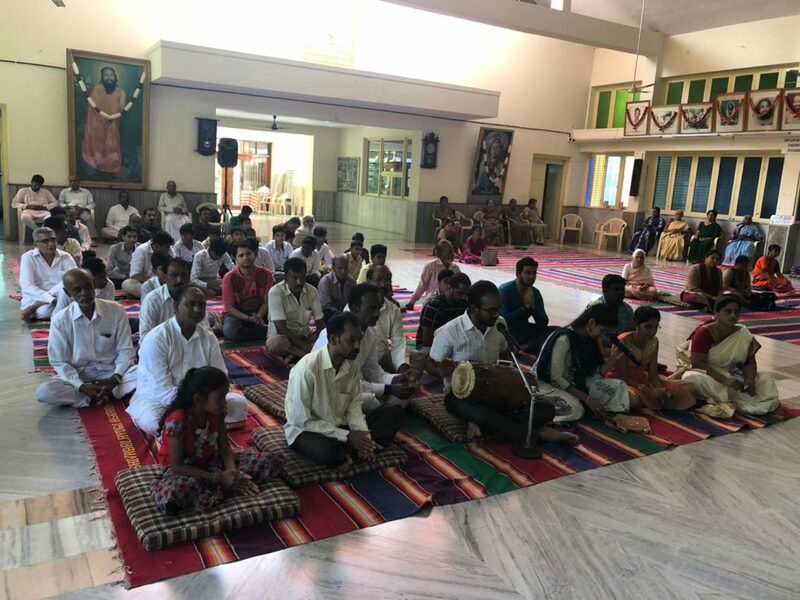 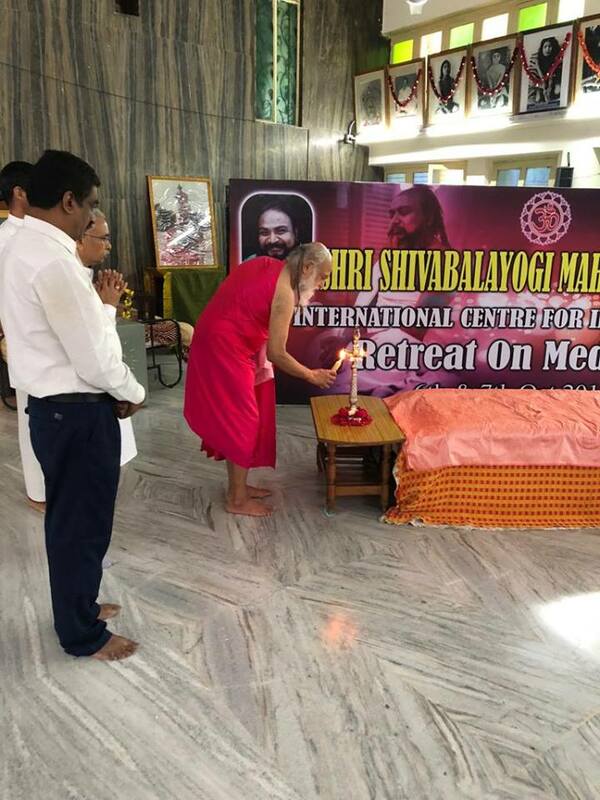 Photos from this weekend’s meditation retreat in the benign presence of Shri Shiva Rudra Balayogi Maharaj, held at JP Nagar Ashram, Bengaluru. 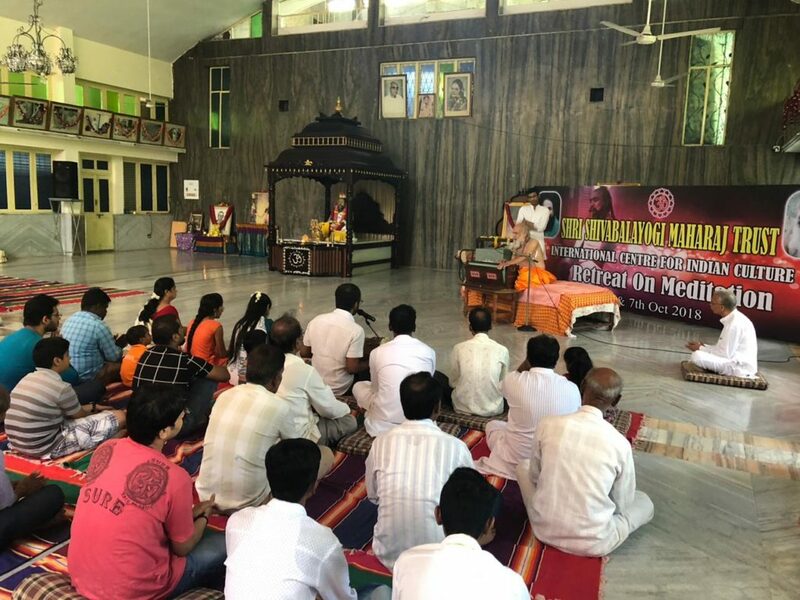 Weekend meditation retreat conducted by His Holiness Shri Shiva Rudra Balayogi Maharaj at JP Nagar Ashram, Bengaluru. 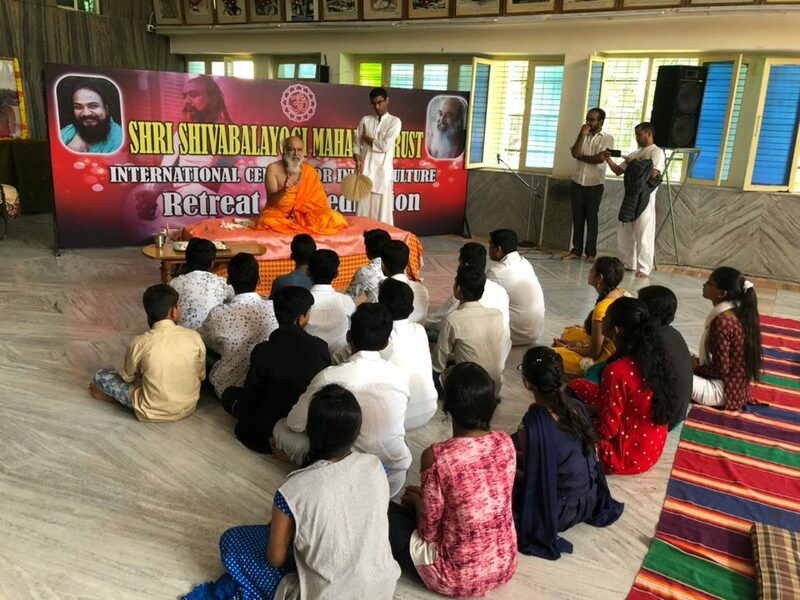 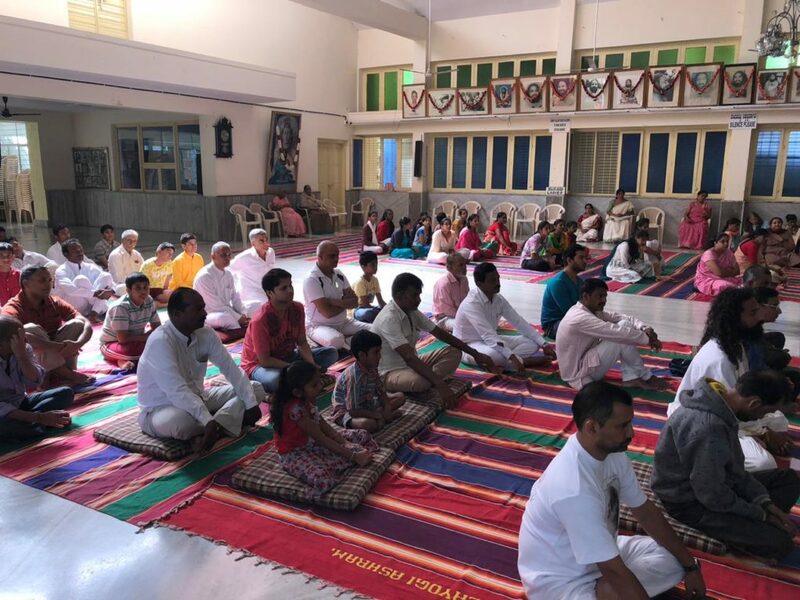 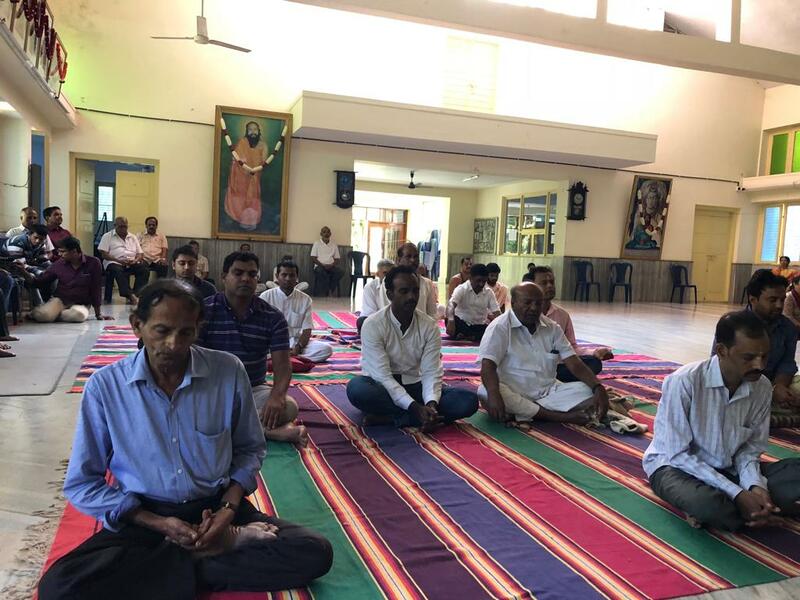 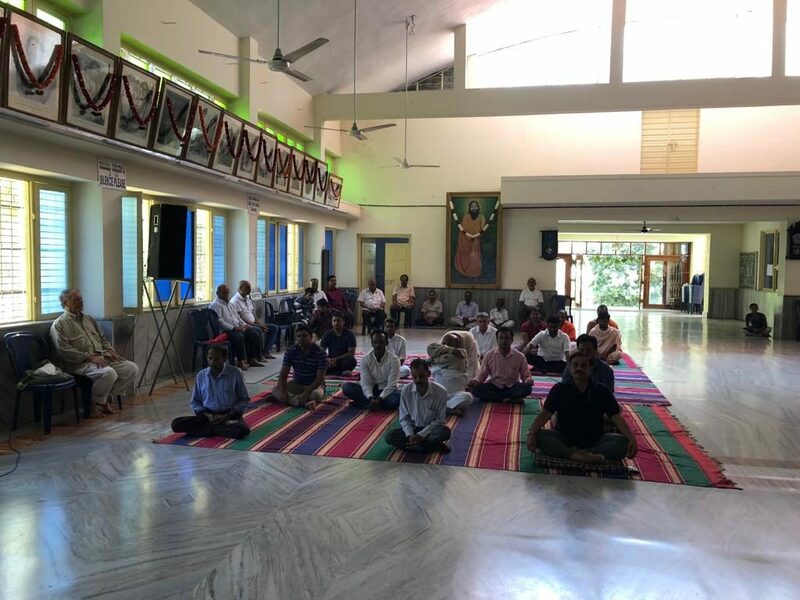 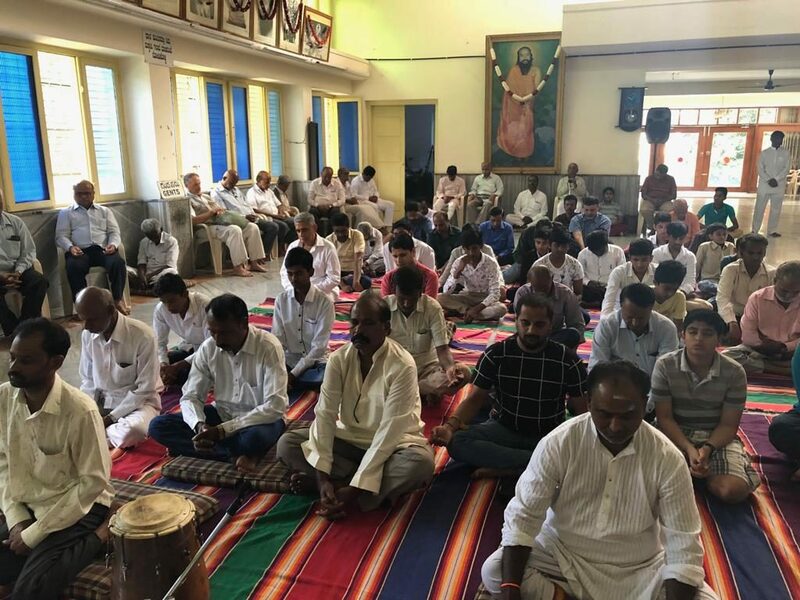 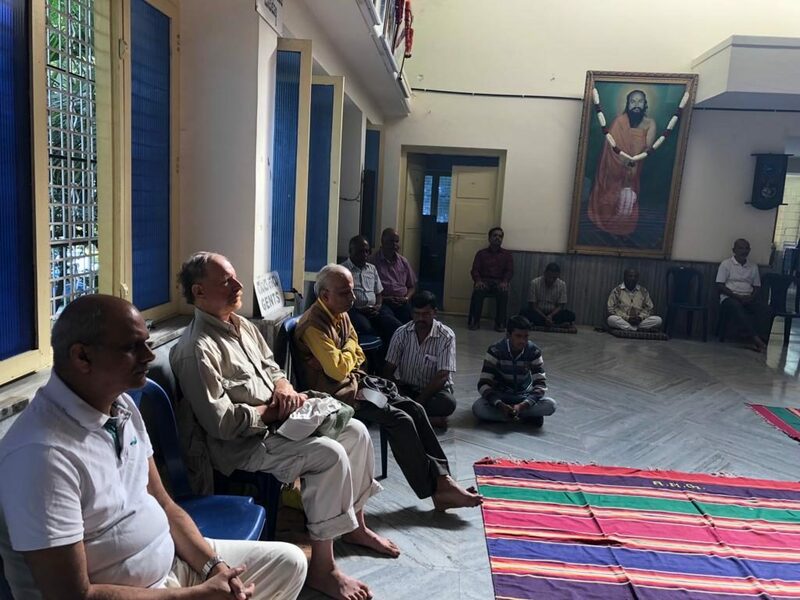 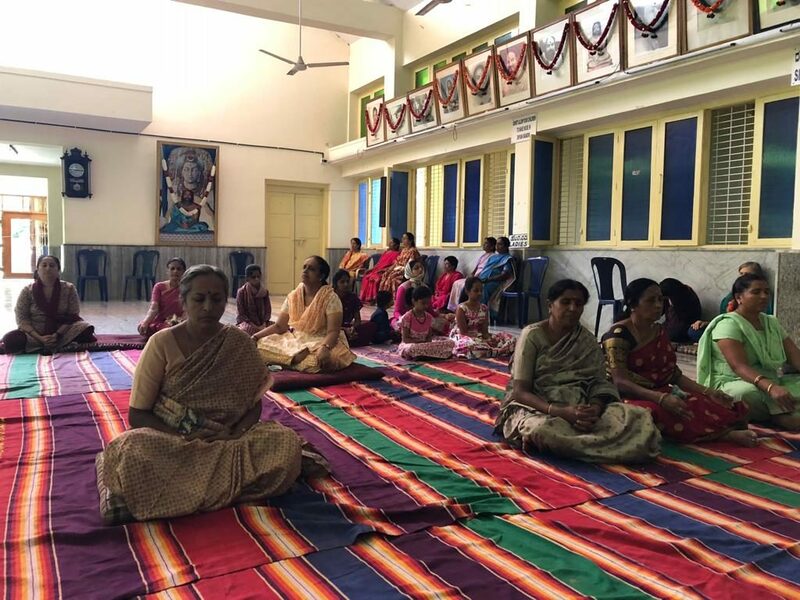 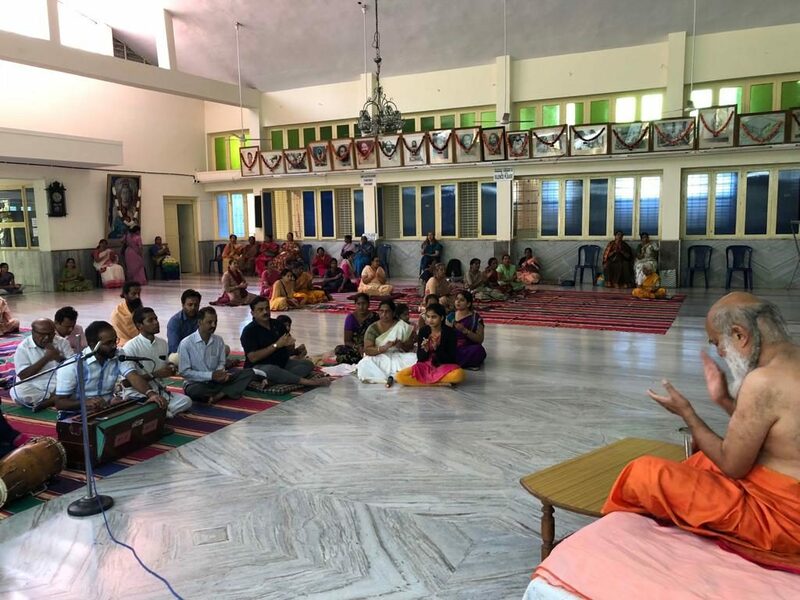 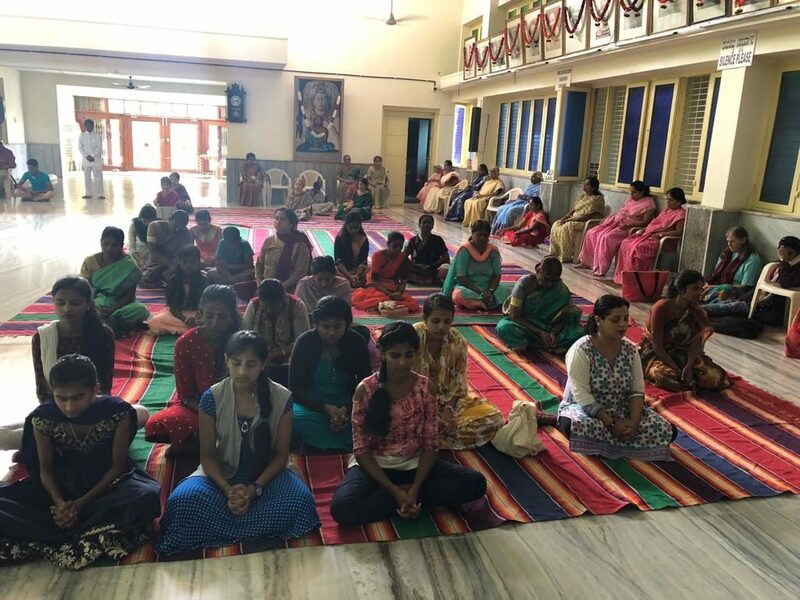 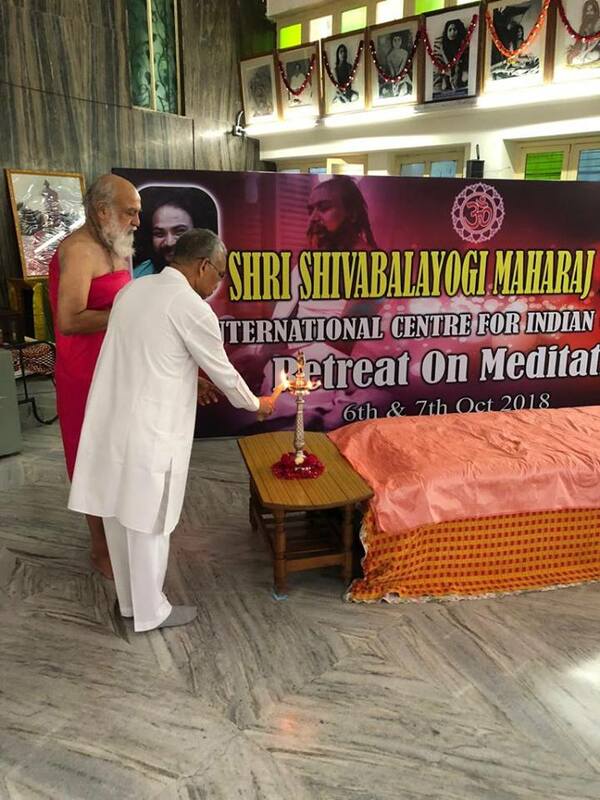 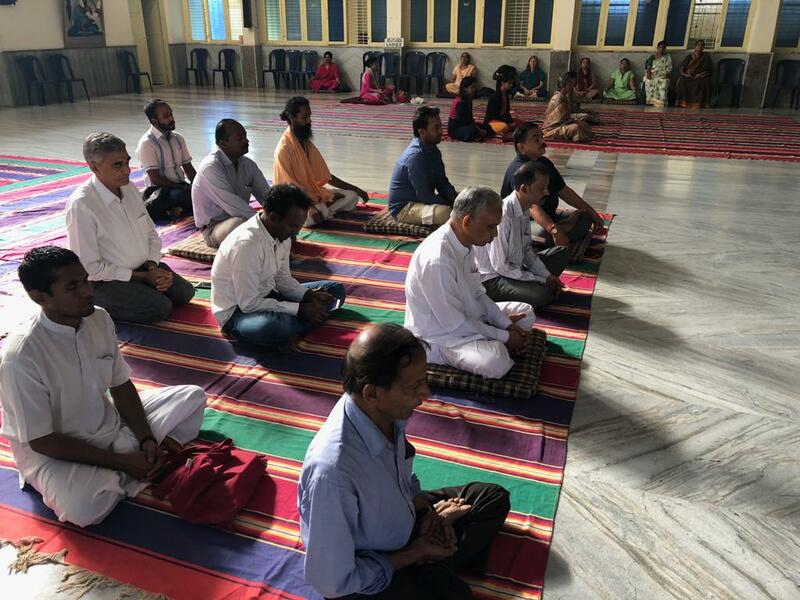 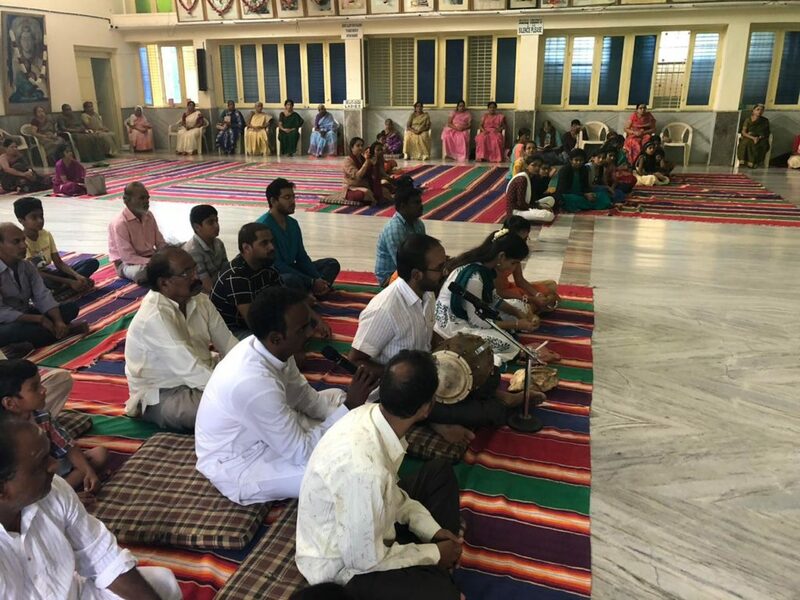 Participants at the the 2-day programme practised silent meditation, listened to discourses by Shri Babaji and had the opportunity to receive Shri Babaji’s wisdom through question-and-answer sessions. 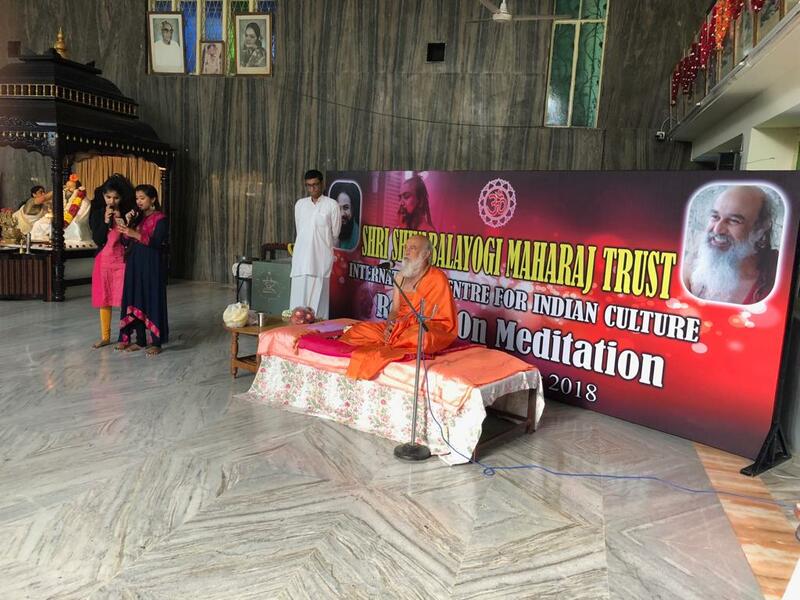 Many youth participated, expressing appreciation for the meditation teachings. 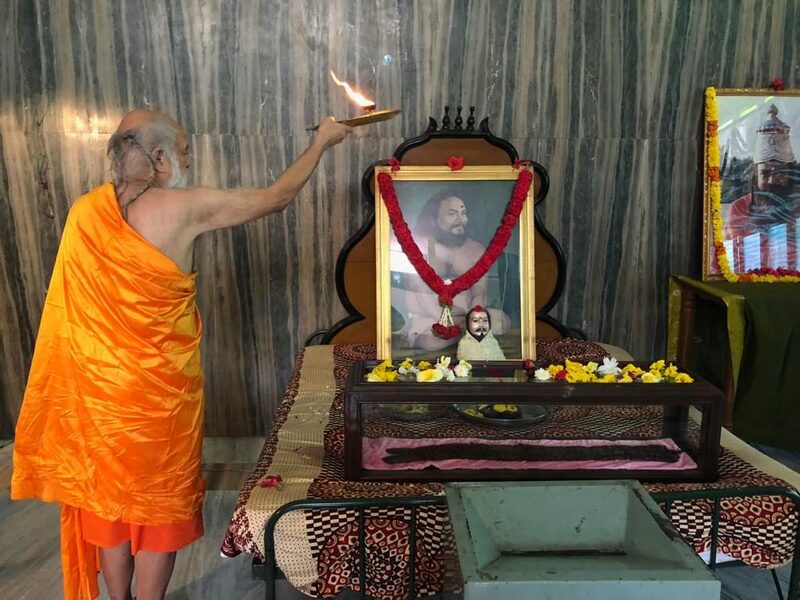 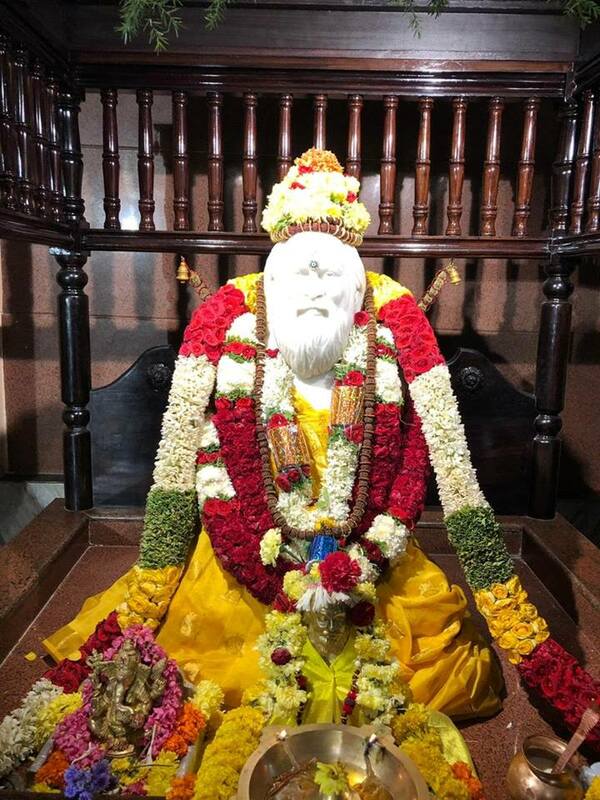 Shri Babaji also sang bhajans and gave darshan. 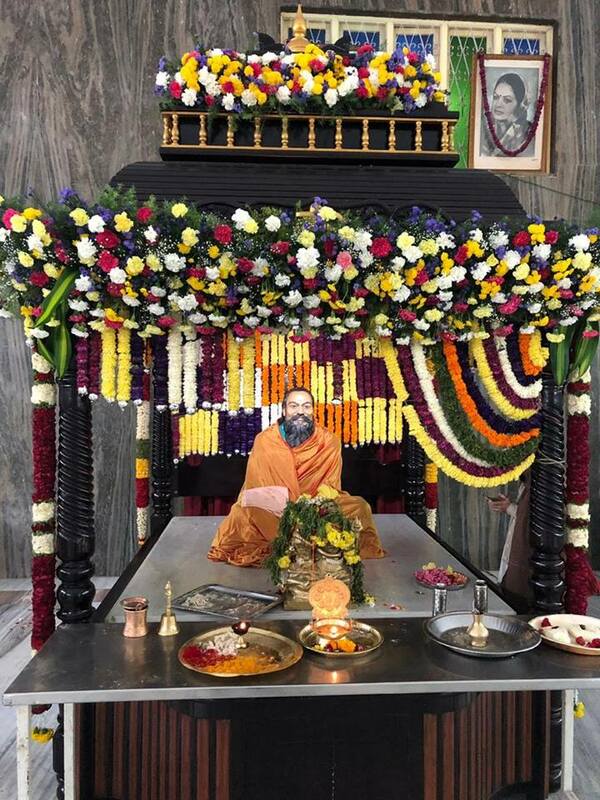 The programme concluded with aarathi to Shri Guru Maharaj Swamiji and distribution of blessed food.